Now the interesting part is if he gets voted into the hall of fame then what team is going to be on his plaque? 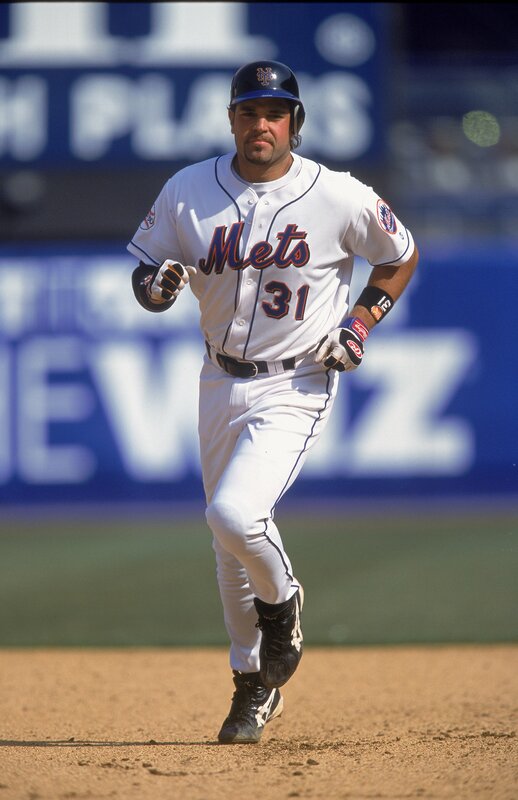 And I remember seeing Mike Piazza play one season for the single A short season, Salem Dodgers in 1989. 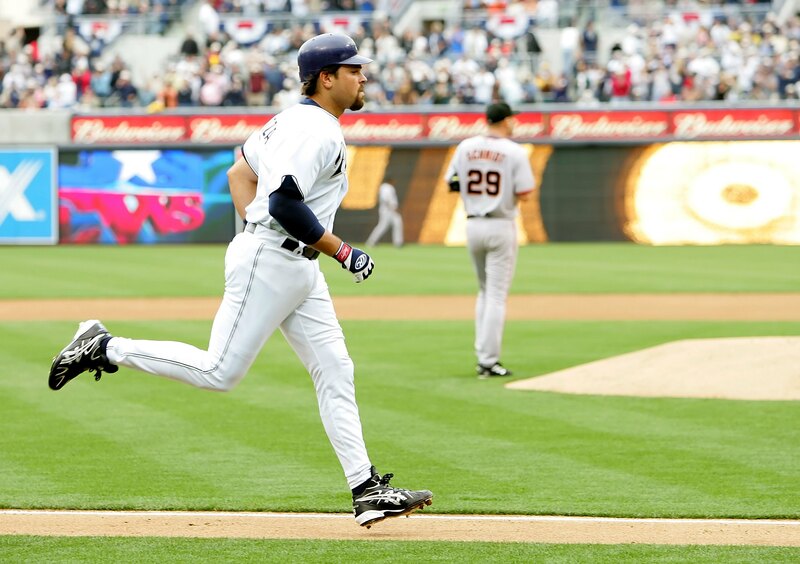 He batted .268, and I thought at the time, that he was going to go far in baseball.